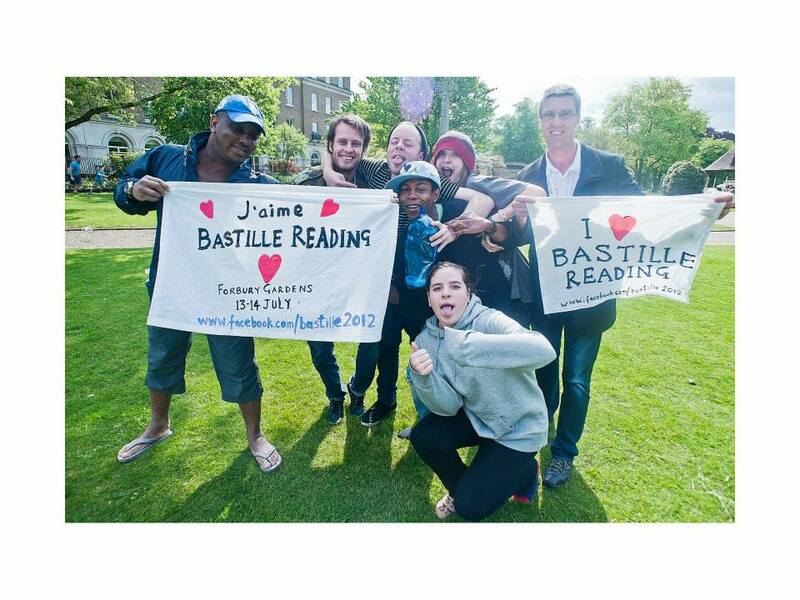 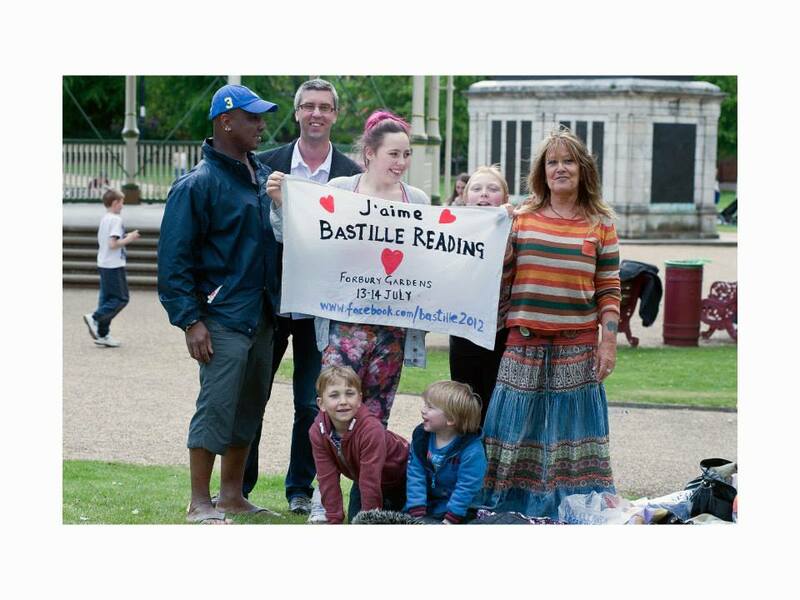 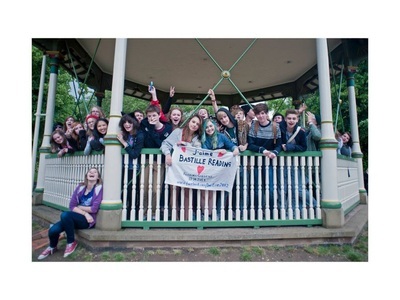 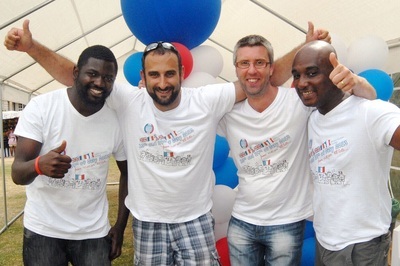 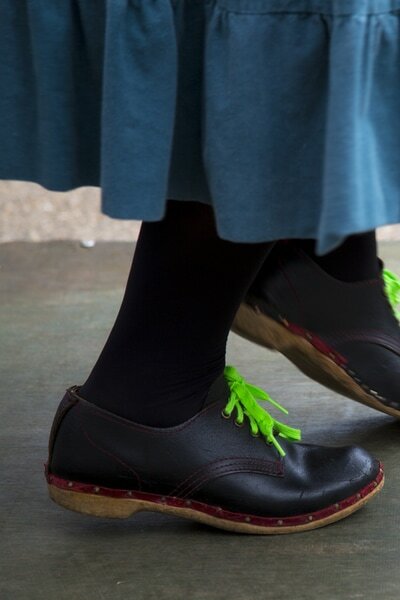 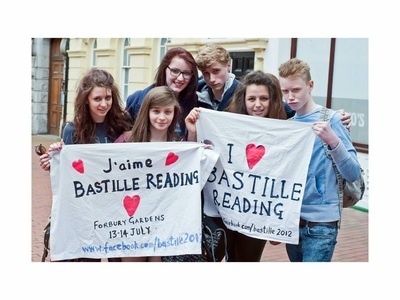 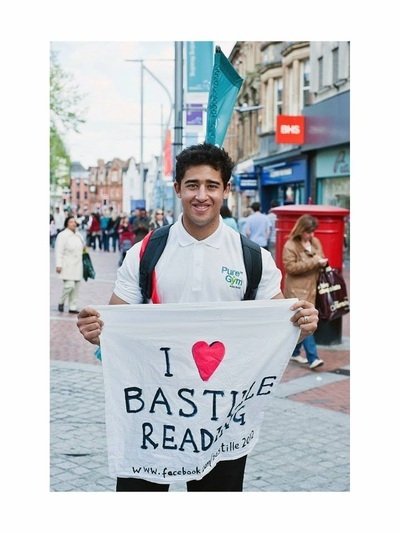 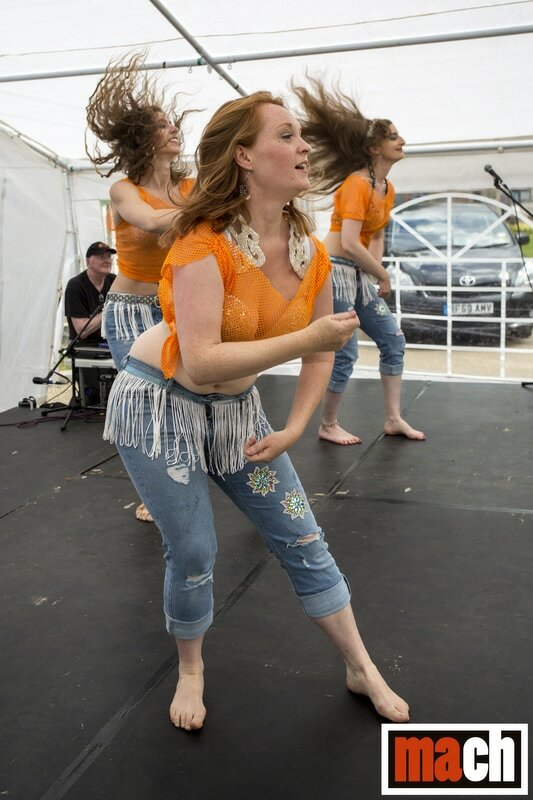 After 7-years of continued success, Bastille Day Festival Reading is rolling out its plans for yet another weekend of fun, relaxation and laughter staged in the Forbury Gardens, Reading. 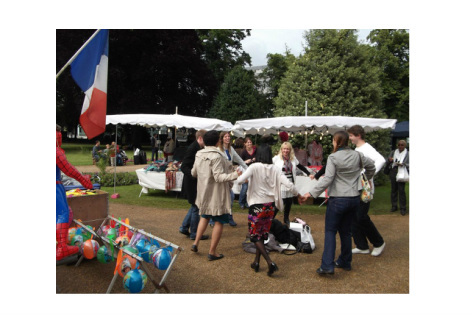 As the 2018 programme you can find below the pictures on the right shows, our sole purpose is to entertain you and your family while bringing people of all cultural background together around a French themed festival. 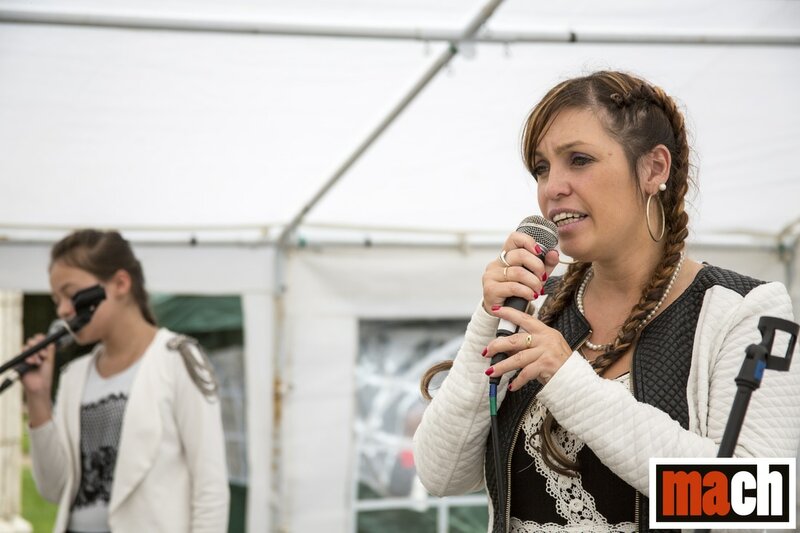 Whether you are interested in partaking as a volunteer or sponsor the festival, or just simply would like some more information about the event and how you can contribute to this fantastic community festival, we would like to hear from you. 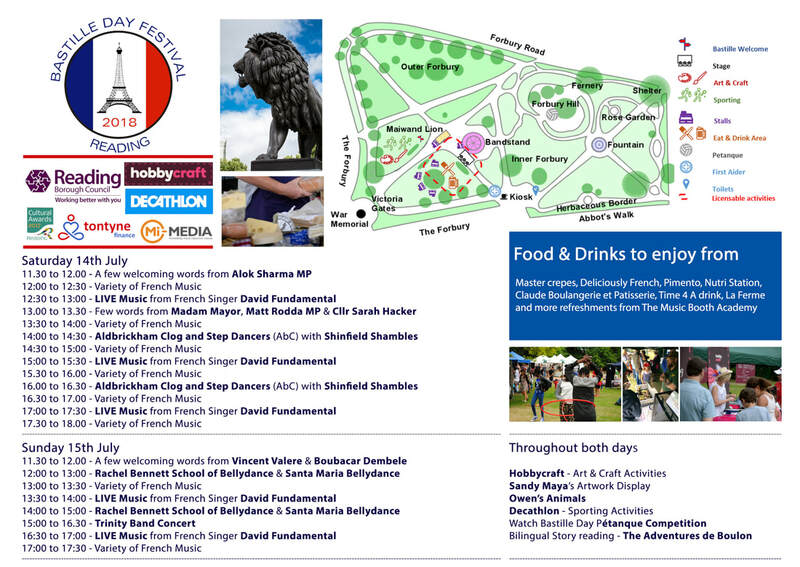 Sponsors & Partners - Support US!